Literacy has its own importance in the existence, survival and well-being of humans. Literates can take valid decisions in all aspects of life. Have you heard or thought of literacy in the field of health? What is Health Literacy? 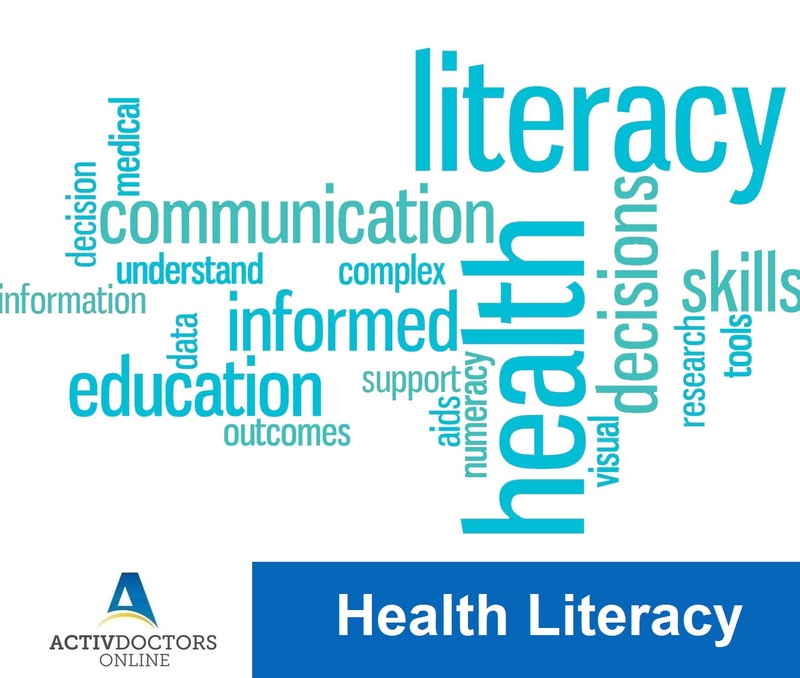 Health literacy is defined as the degree to which individuals have the ability to obtain, process and understand basic health information and the services needed to make appropriate health decisions. Why is health literacy important? It has been estimated that only 12 percent of people globally have health literacy which means that only a limited number of people can understand what is going on with their health! To manage health efficiently, prevent diseases and manage existing health ailments, healthy literacy plays a crucial role. Absence of health literacy results in poor health outcome, frequent hospitalizations and increased use of medicines. Who are commonly devoid of health literacy? Though it is ironical, the truth and fact is that people who need health literacy are devoid of it. Elderly individuals, low income people, people living in poor conditions, financially instable people are more exposed to illnesses are devoid of health literacy. Who are responsible to improve health literacy? It is the responsibility of each and every one of us to improve health literacy rate as it improves overall health. Utilizing the care provided by professionals after understanding gives better results when compared to just implanting without understanding! In developing country like India, it is the responsibility of the government, health care providers, health delivery systems, media and insurers to improve health literacy to the extent health literacy for all is achieved! Make your way today in moving towards health literacy. Understand the concept of wellness, illness and your body! Knowing your body helps in keeping your body fit and healthy!